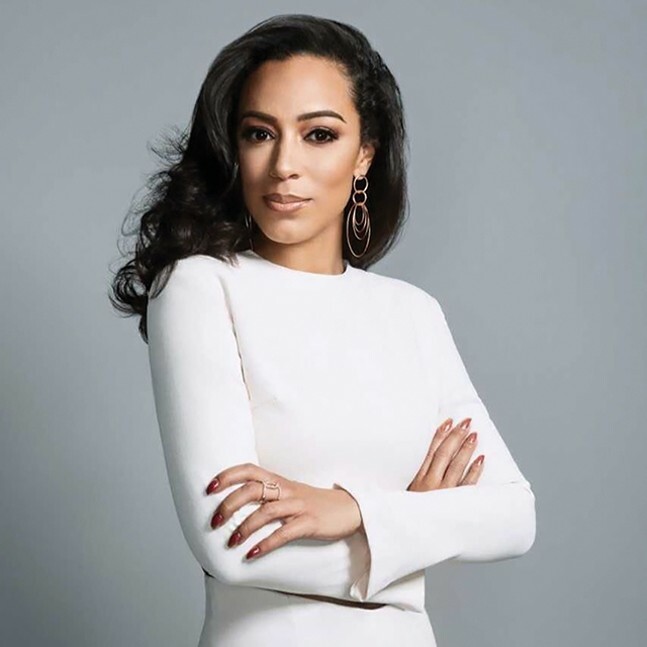 Attorney, commentator and self-described “empowermenteur” Angela Rye has become a leading liberal voice in media, with numerous appearances on television, features in major print publications like Marie Claire, EBONY, and Washington Post, and her weekly podcast On One with Angela Rye. As the principal and CEO of IMPACT Strategies, a political advocacy firm in Washington, D.C., she advocates for economic empowerment, civic engagement, and political involvement among young professionals. Rye visits the August Wilson Center for TRUTHSayers, a series of lectures and discussions with celebrated Black activists and leaders.